The event sponsored by the Chamber, 610 WTVN and 93.3 The Bus is a day full of family fun and activities for everyone. 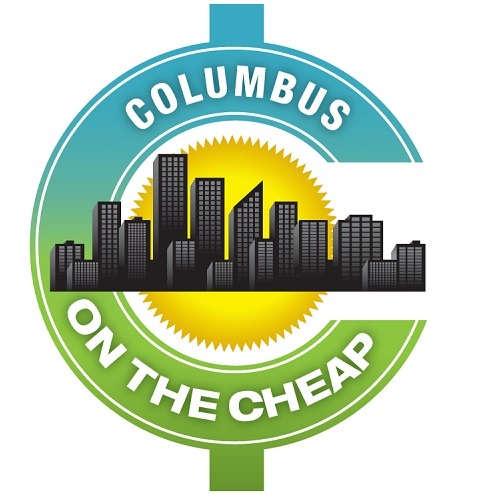 There will be fabulous cars, food trucks, a touch-a-truck display that includes the Columbus Police Helicopter fly-in, Columbus Fire Safety House and the Baby Zamboni from the Chiller just to name a few. Looking for other Touch-a-Truck events in Columbus? Find a huge list here!